FILE: District Six residents at the Western Cape High Court on 26 November 2018 for their land restitution case against the government. Picture: Monique Mortlock/EWN. CAPE TOWN - The Western Cape High Court has ordered the government to deliver on its promise of providing restitution to hundreds of District Six claimants. On Wednesday, it found that national government violated the rights of the land claimants by failing to provide restitution. 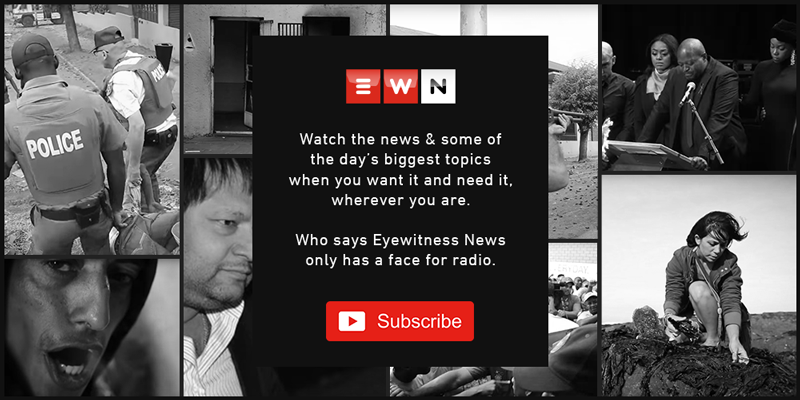 Residents who’d filed claims by 31 December 1998 approached the court in 2018 to get answers from the government on when they’ll receive a home in the area they were forcibly removed from during apartheid. In his judgment on the eve of Human Rights Day, Judge Jody Kollapen criticised the state for its failure to deliver what it owes the former residents of District Six. Kollapen says that 969 people, that’s 80% of those who’d made claims in the nineties, are still waiting for the homes they were promised. The government has argued in court it has, since 2002, worked closely with representatives of the claimants to come up with development plans for District Six. But this collaborative process hasn’t been working very well. Kollapen says the state can’t hand over its powers to effect changes of this nature to community groupings. The government has also admitted in court that this collaboration has proven challenging, like on-going changes in the needs of the claimants leading to delays in finalising the development plans. Kollapen says that while government can continue to work with the claimants, this shouldn’t detract from its duty to deliver restitution.